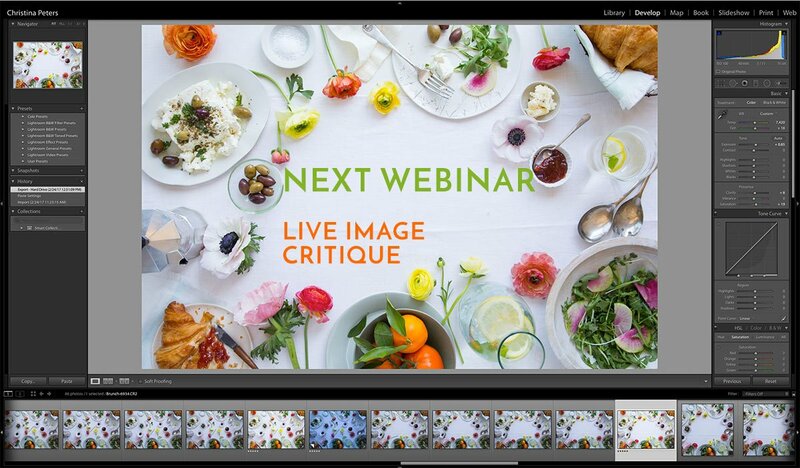 Here is our webinar library. 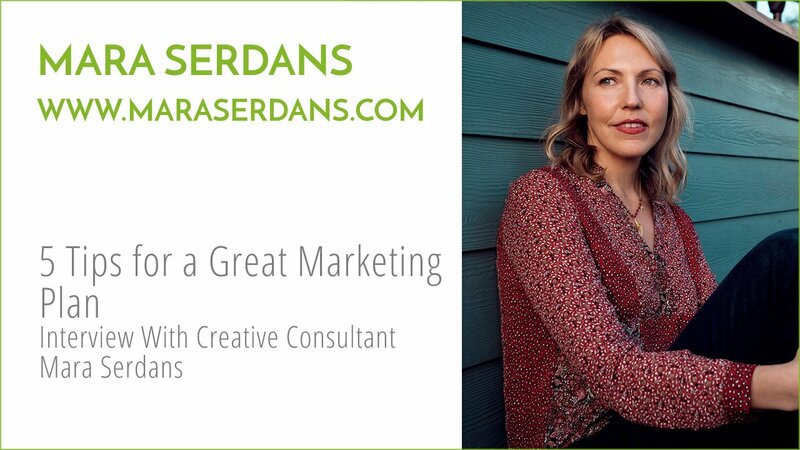 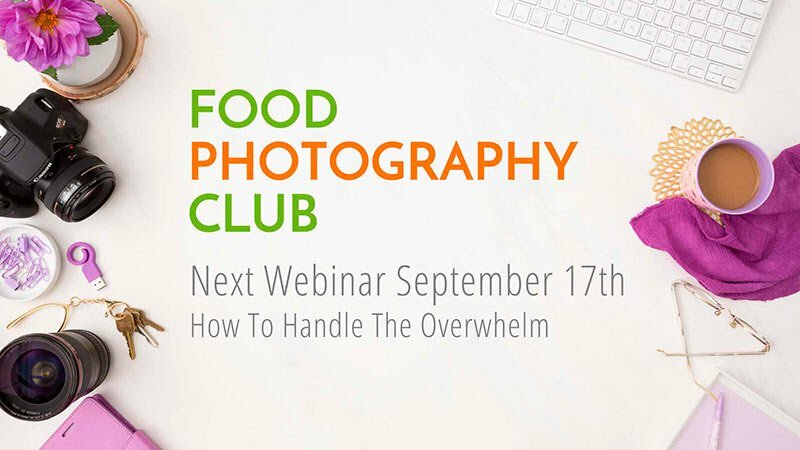 We do two webinars a month. 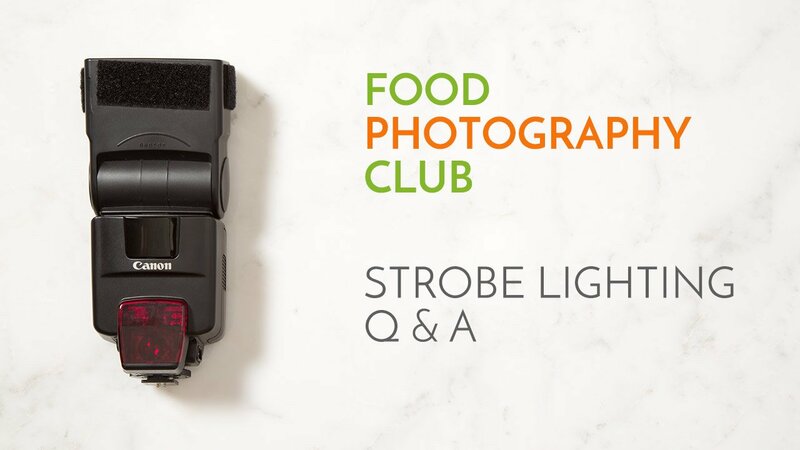 We alternate with presentations on one topic with a live Q & A afterwards and live image critiques where you send in your image and Christina will put it into Adobe Lightroom to talk about it and show you some easy tricks to improve your photos. 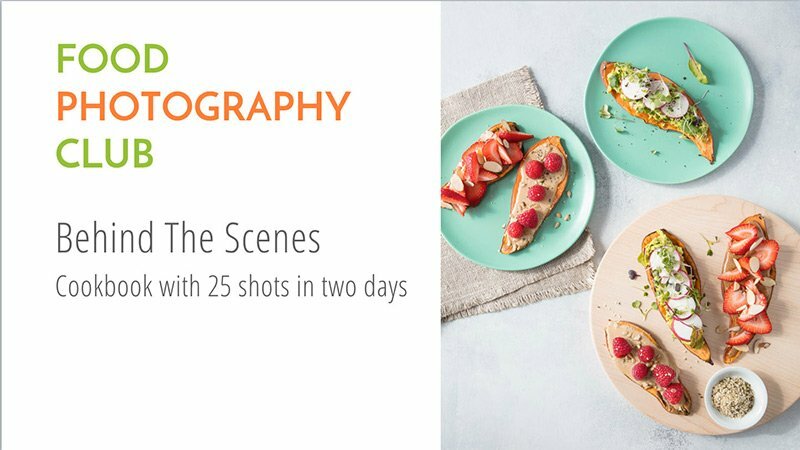 We have one live image critique a month. 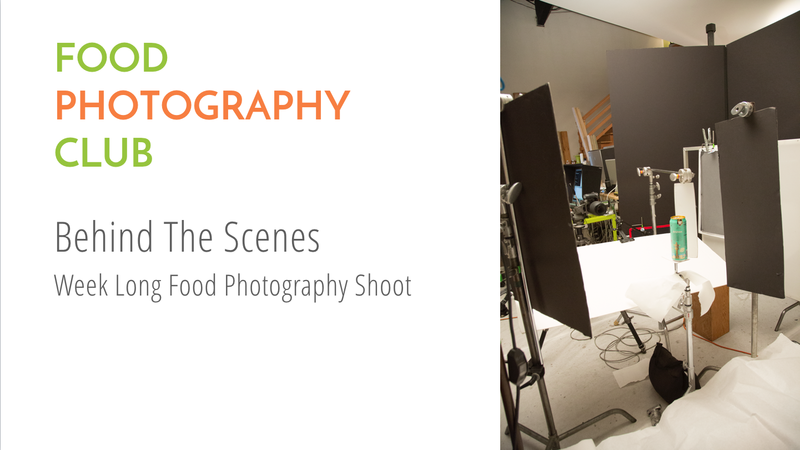 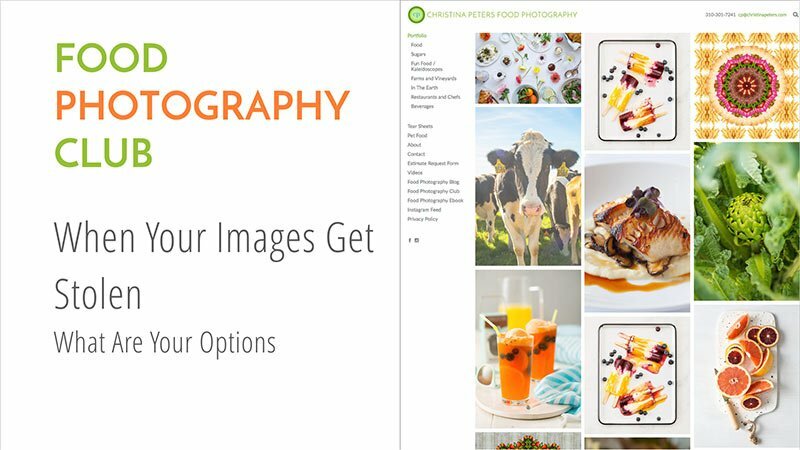 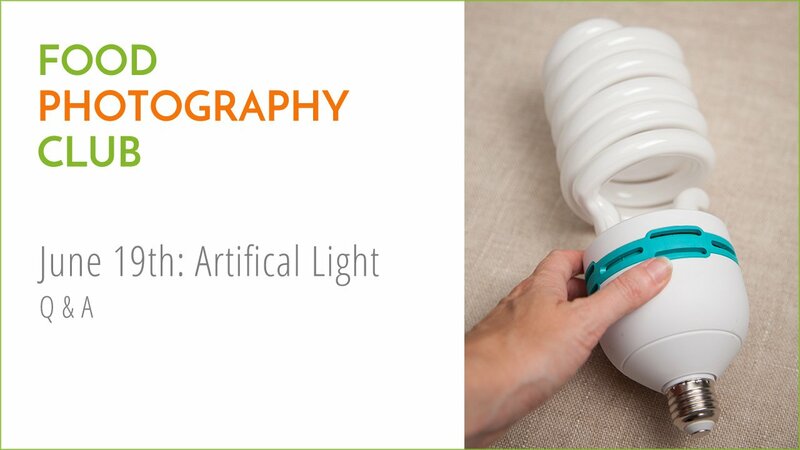 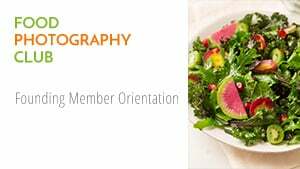 Topic: 014 Formula For A Food Shoot – Christina will go over how she does a food photography job from start to finish. 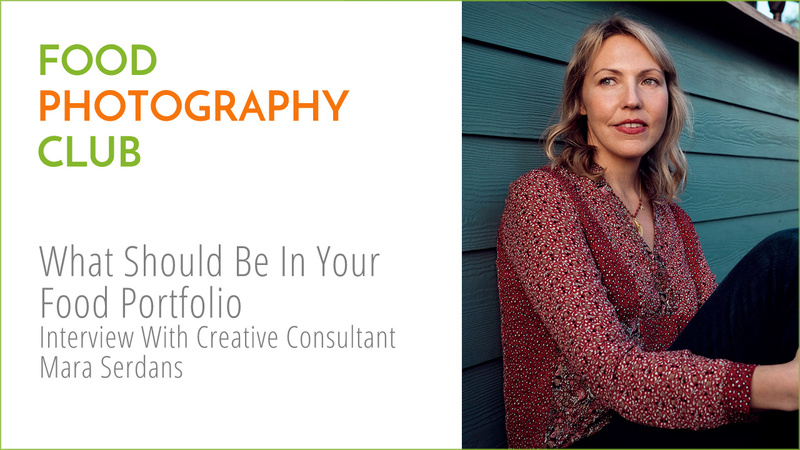 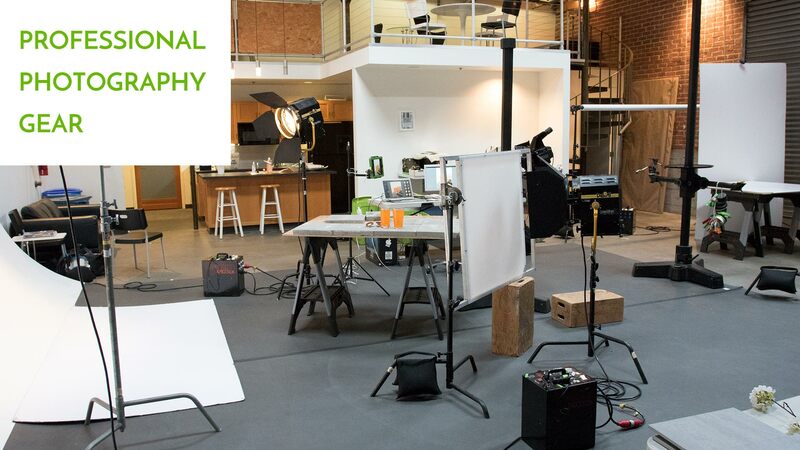 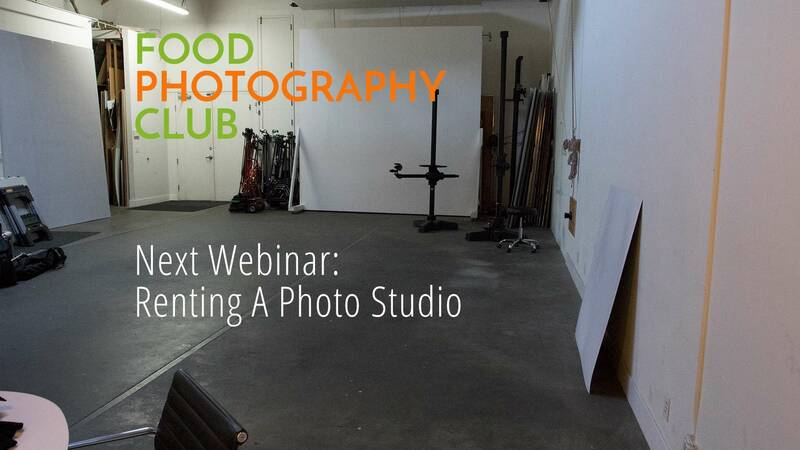 Topic: 016 How To Rent A Photo Studio – Christina will go over what you need to know to rent a temporary photo studio for your jobs. 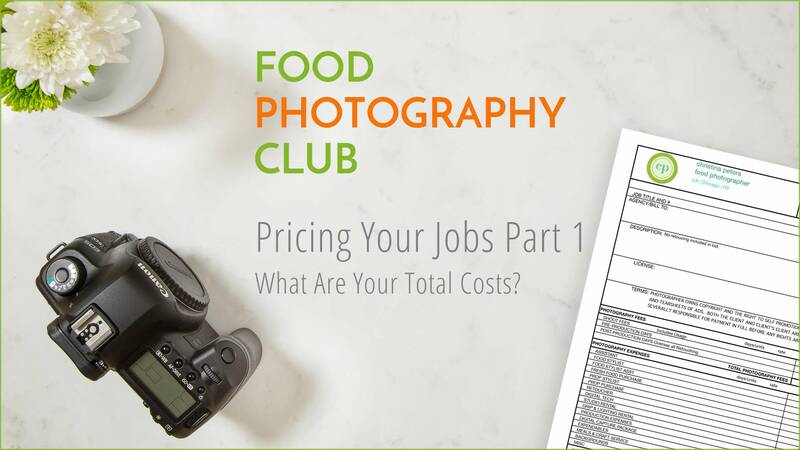 Topic: 019 Where Are You Stuck? 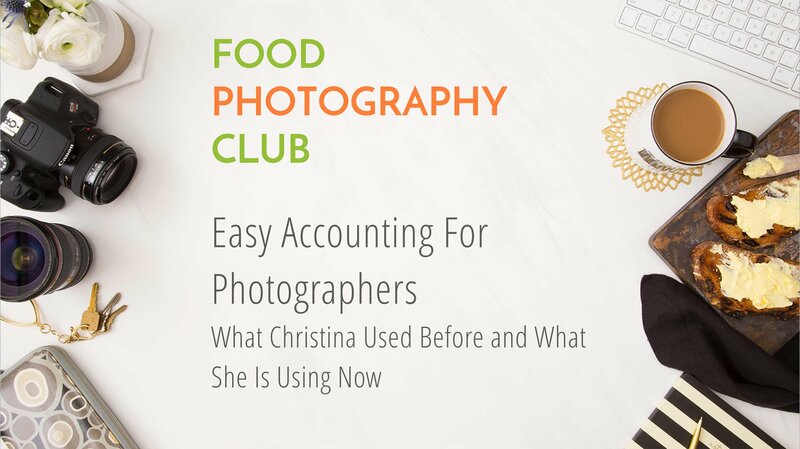 – Christina answers several questions that actually we have at one point or another about where students are stuck right now with their food photography. 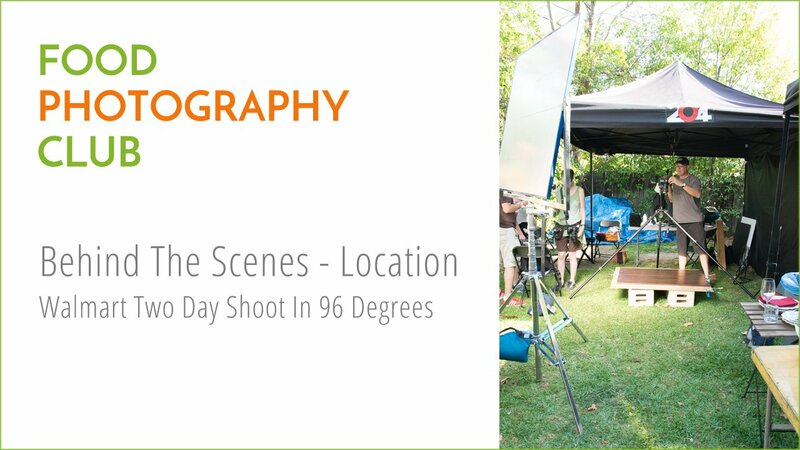 Topic: 024 Location Shooting – How to produce a job that is outside. 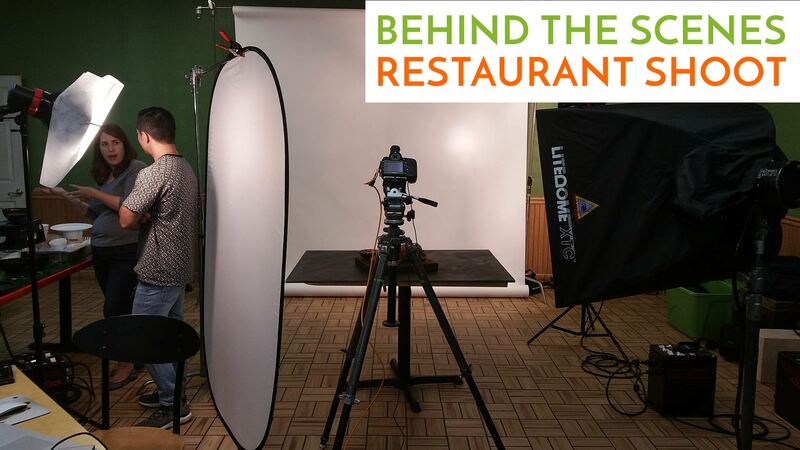 Topic: 028 June 30th, 2018 – BTS local restaurant in Los Angeles. 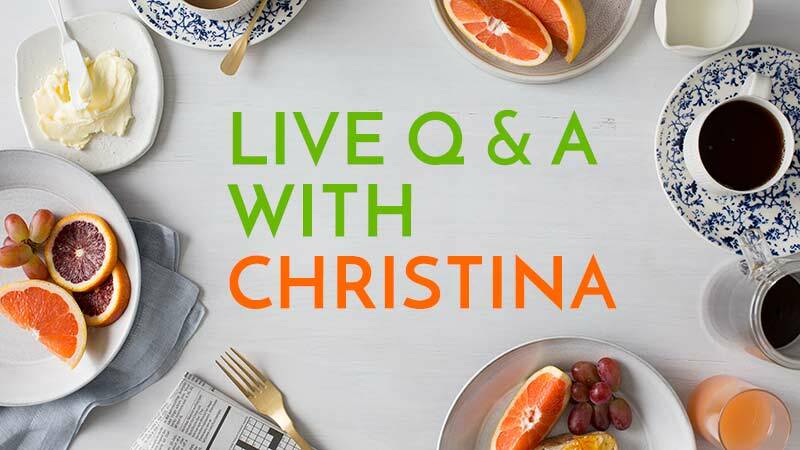 Topic: 029 July 2nd, 2018 – Christina answers pre submitted questions live. 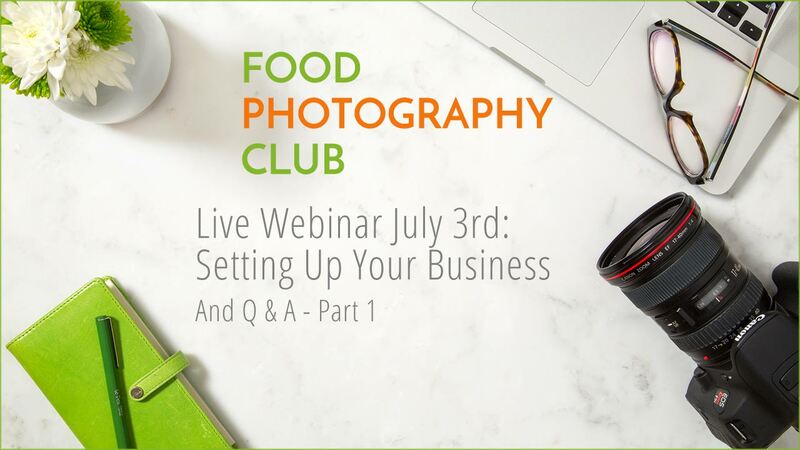 Topic: 030 July 23rd, 2018 – Christina will talk about what you can do when your images are stolen online. 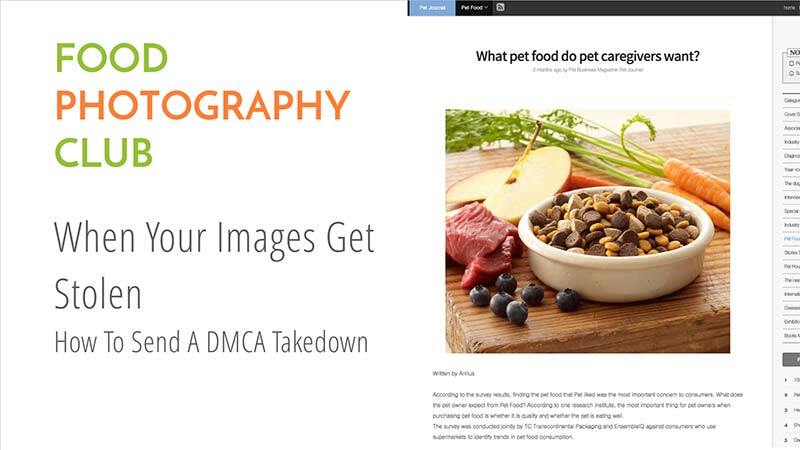 Topic: 031 August 6th, 2018 – Christina will explain what a DMCA Takedown request is and how to file one when someone steels your photos. 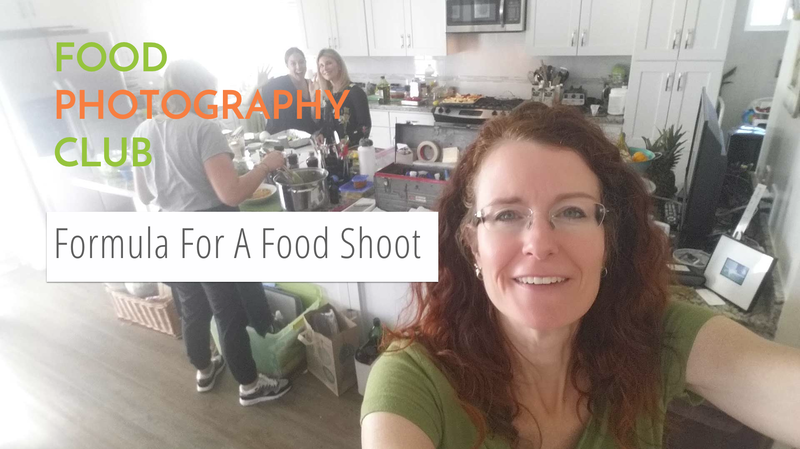 Topic: 033 Sept 17, 2018 – Christina explains how to handle overwhelm when learning food photography, planning shoots or planning jobs. 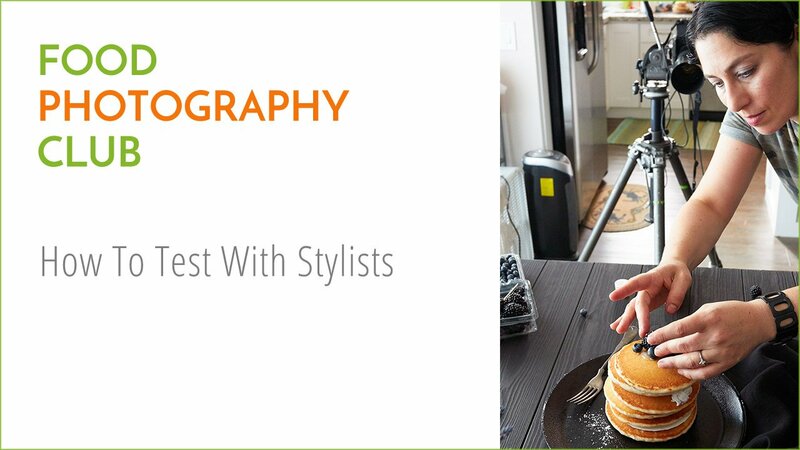 Topic: 035 Oct 22, 2018 – Christina explains how to find food stylists and chefs in your area and how to work with them on test shoots or for jobs.